A qualifying round in Minneapolis. 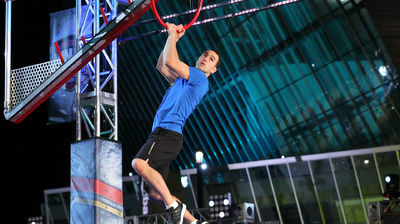 Competitors take on six obstacles, including "Double Twister" and "Diamond Dash." Nina veterans making their return include: Meagan Martin, Joe Moravsky, Lance Pekus, Maggi Thorne and Sarah Schoback.